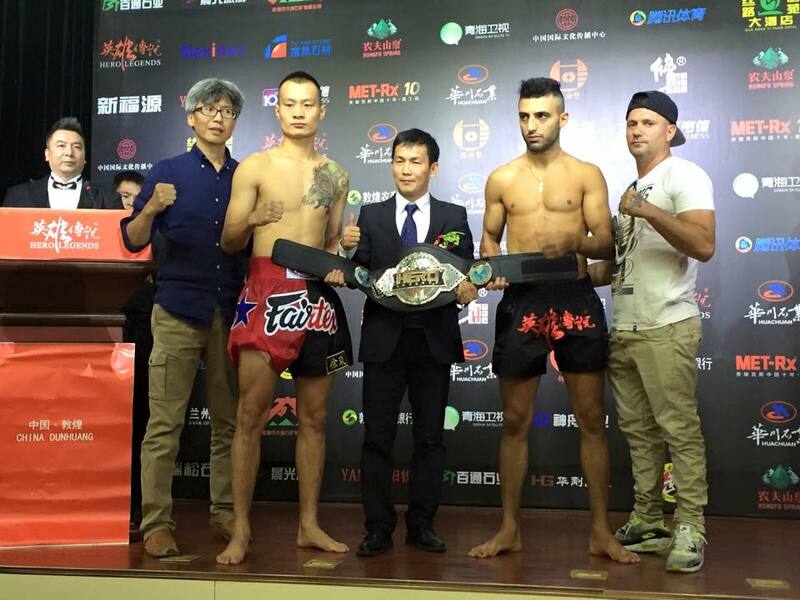 HyeFighter Giorgio “The Doctor” Petrosyan, long heralded as the best kickboxer in the world, took another big step toward reclaiming his position at the top by defeating Xu Yuan in Dunhuang, China, via a 3rd round KO, and winning the Hero Legends -70kg Championship. Petrosyan’s most dominant victory since his return from injury-related absence. The dominant Doctor of a few years ago appears to be back in prime form. 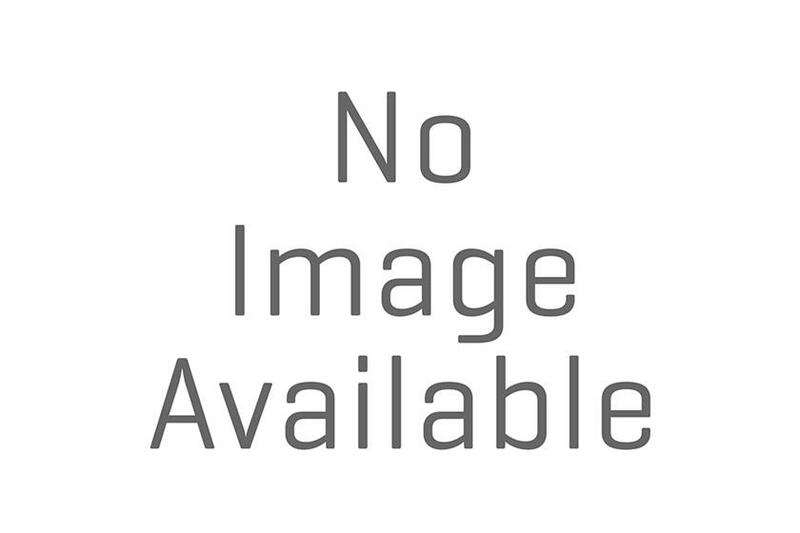 Taking on a very respectable opponent (Yuan has victories over such notable fighters as Mike Zambidis and Yuya Yamamoto to his credit) on his home turf, Petrosyan left him virtually no chance, displaying the clinical technique and assured ring generalship for which he is widely acclaimed. Round 1 began with a typical testing exchange, but Petrosyan’s supremacy soon became apparent. Yuan could hardly land anything, while Giorgio tested him with various punches and kicks. In Round 2, Yuan tried to be more aggressive, but soon again found himself on the defensive. He was forced to cover head against Petrosyan’s blistering attacks, which allowed Giorgio to work the body. To his credit, Yuan attempted several times to turn the tide, at one point trying a spinning back fist, but those attempts proved futile-his every attack was met with a barrage of skillful combos by Petrosyan. Giorgio had, by then, taken a complete control of the ring, and Yuan found himself against the ropes more often. Round 3 continued in similar fashion, with Petrosyan deftly eluding Yuan’s attacks and countering with creative punch-kick combinations. About a minute into the round, Petrosyan rocked Yuan with a push-kick into the abdomen, and then followed with a punching combo. As a cornered Yuan raised his arms to protect his head, Petrosyan struck his opponent’s open midsection with the left knee, leaving Yuan gasping on the canvas. The fight was swiftly stopped by the referee. A very convincing win number 78 for The Doctor, and a treat for the fans of his extraordinary talent. The kickboxing world will be eagerly awaiting his upcoming fights.